Cord individuais p/ baixo eléct. The patented Nanoweb-Coating of the Elixir Strings prevents dirt and sweat deposits on the windings of the string. It preserves the sound even after repetitive playing. 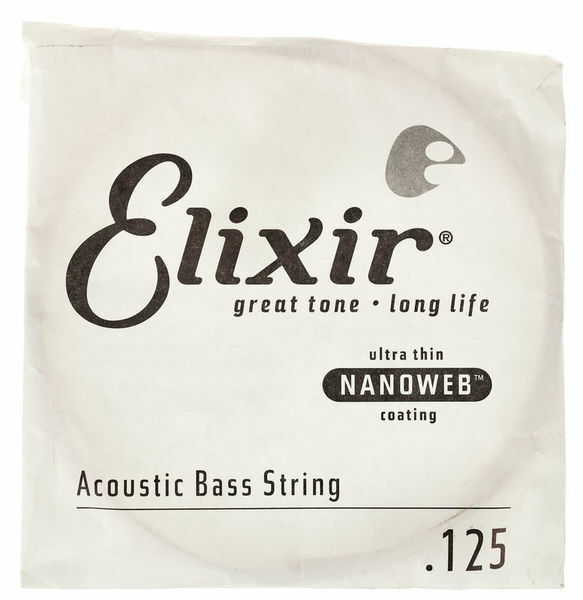 Elixir's ultra thin Nanoweb-Coating does not affect the natural feel of the strings. ID: 238057 © 1996–2019 Thomann GmbH Thomann loves you, because you rock!